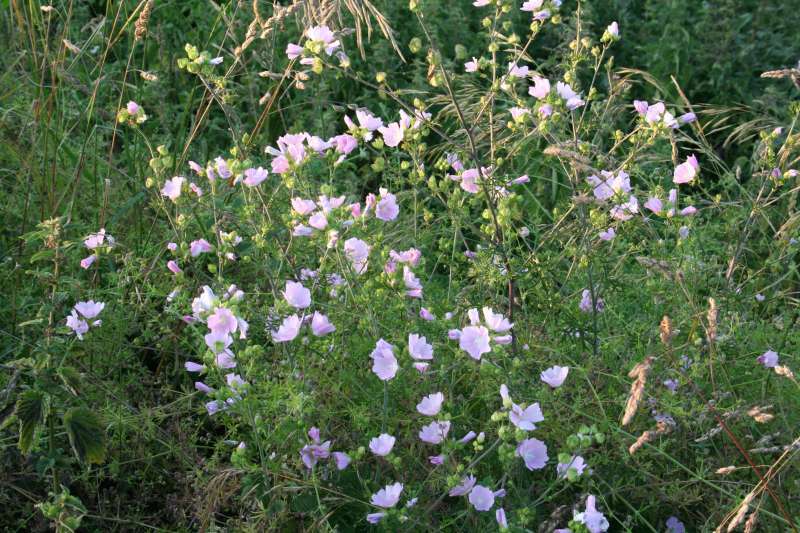 Musk Mallow looks too pretty to be a wild flower! The first time we saw it (photo 1, above) we thought it was a garden escape. 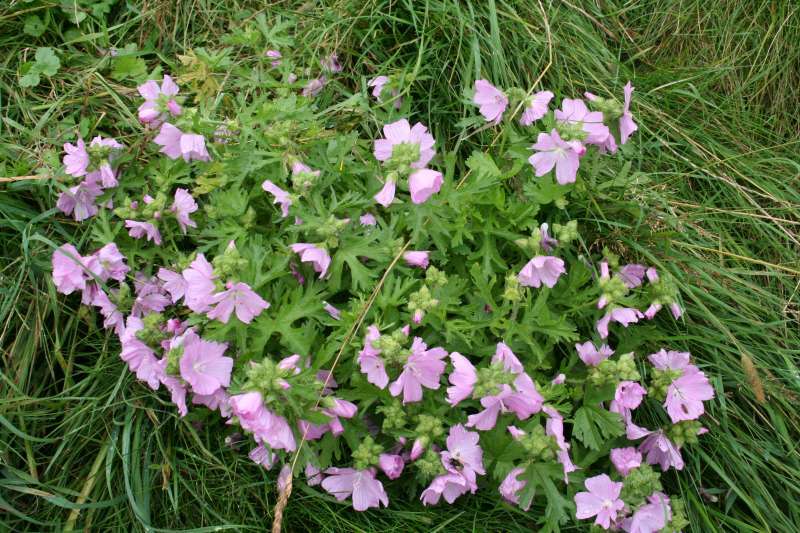 Like all mallows, it is edible and the young leaves make a fine addition to a salad - except the plant really is too pretty top pick. Once you have identified this, you may notice its splendid pink flowers in August on various roadside verges: it is not exactly profuse anywhere I have seen, but it is widespread and will grow in wetter areas such as the Forest of Dean or dry chalklands such as Devil's Dyke in East Anglia. Flower colour varies from off-white through to pink. 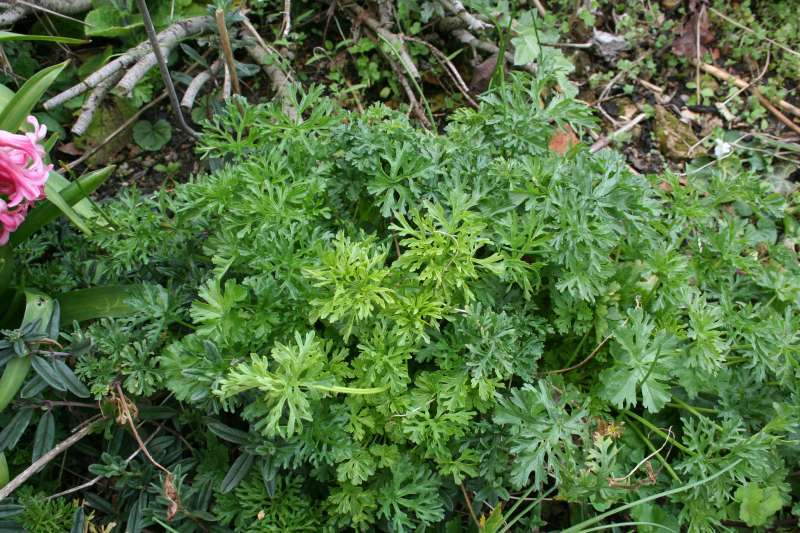 The plant can be quite straggly (photo 2) - up to 60cn tall. Photo 1 is a particularly prostrate one growing in exposed grassland.